I wanted to get a bunch of guest contributors to add their reading picks this month. In honor of Dad&apos;s Day, I am featuring Jim Hubley&apos;s top picks for Biographies & Memoirs. Jim is the editor for CoolStuffForDads.com, a gift blog featuring cool gifts for Dads, unique gifts for men, cool guy gifts, Father&apos;s Day gift ideas, and other gift ideas for the important men in our lives. Jim is always on the look out for new gift ideas for Dads and welcomes feedback from the website visitors. 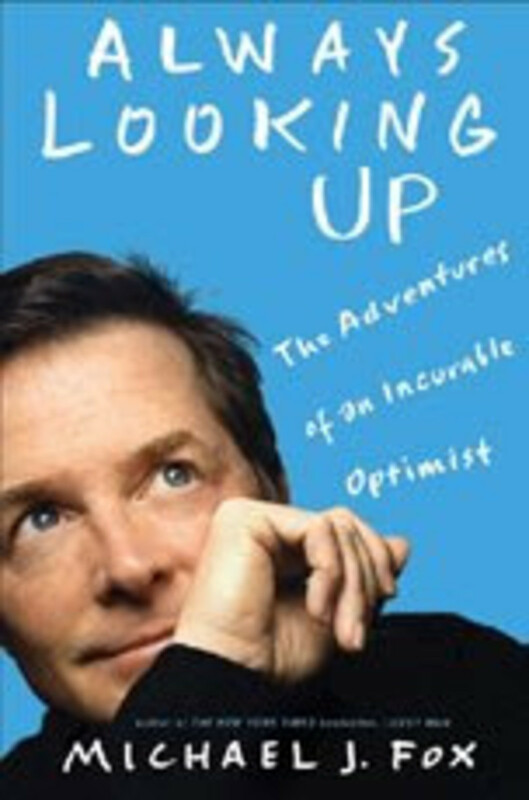 1)Always Looking Up: The Adventures of an Incurable Optimist by the inspiring dad, Michael J. Fox. And go here to add the quote of the day to your site. 2) The First Tycoon: The Epic Life of Cornelius Vanderbiltan amazing story...but maybe he wasn&apos;t such a great dad. 3) Red and Me: My Coach, My Lifelong Friendby Bill Russell. A tale about Red Auerbach(the coach) and Russell (the famous basketball player). A story of an inspiring male friendship. 4) A. Lincoln: A Biography a new and insightful look at a president who guided our country during tumultuous times. 5) Obama: The Historic Journey told by the staff at the NY Times. Bonus picks: Quiet Strength: The Principles, Practices, and Priorities of a Winning Lifeby Tony Dungy Super Bowl winning coach andThe Pursuit of Happyness a nice father/son story. Follow Jim on twitter @cooldads or check out his blog, CoolStuffForDads.com here. Warning, his fashion picks tend to be rather wild, like this and this but I think he&apos;s got great taste in books.